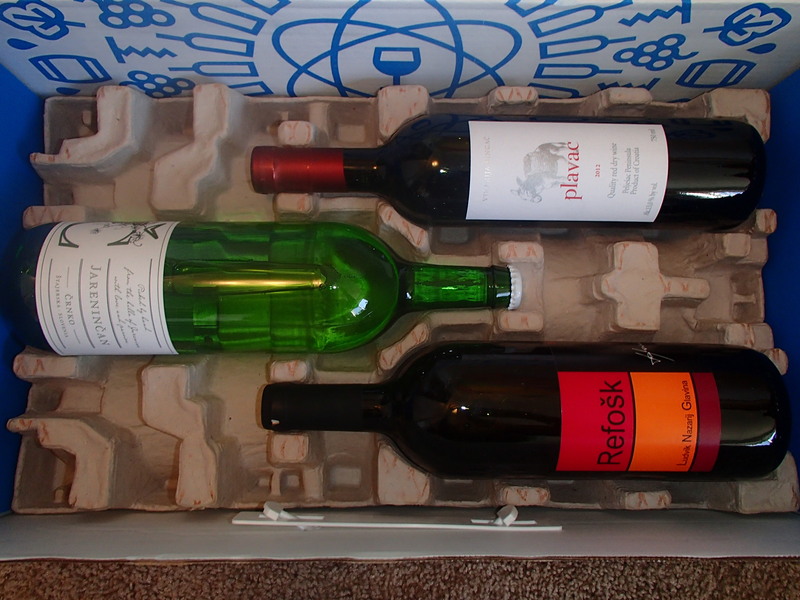 Another awesome subscription box I’ve had the pleasure of receiving is called the Wine Awesomeness Crew. The name speaks for itself: they really are awesome and so is wine. They pair up wines with cool adventures, offering themed boxes like California Road Trip and South African Journey. 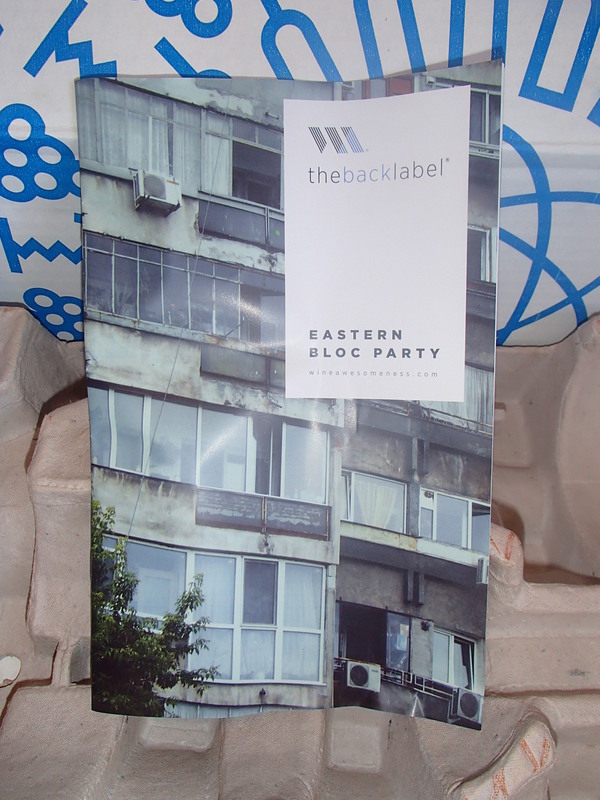 I received the box called Eastern Bloc Party. I‘m a huge fan of wine brought from the far-reaches of the globe. I’ve carried wine in my backpack around Europe for day just to bring it home to my collection. I have bottles from Stonehenge in England, a small terrace vineyard in Cinque Terre, Italy, and a couple of bottles from Moravia in the Czech Republic. 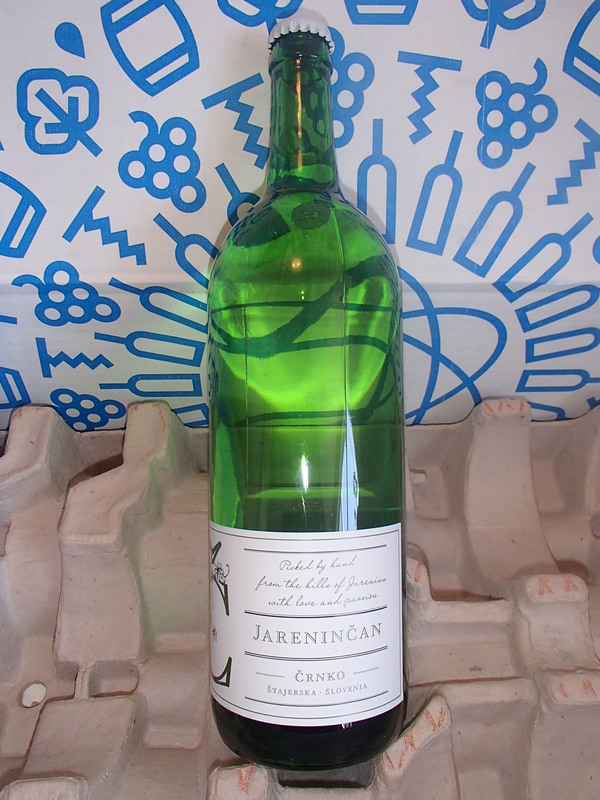 They call it the wine you don’t see every day, but you’ll want to drink every day. So far I agree. This wine is from Štajerska, Slovenia. This is a peppery red wine that isn’t too sweet. They say drinking it cool is the best way to taste this red wine. This wine is also from Štajerska, Slovenia. It’s a blend of Riesling, Sauvignon Blanc, Chardonnay and Yellow Muscat. Perfect for summertime. 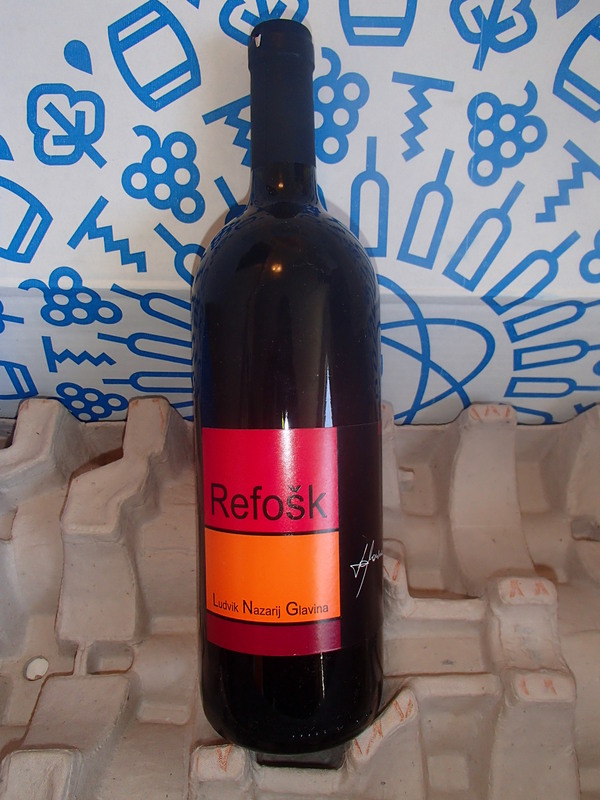 This wine is from Pelješac Peninsula, Croatia. It’s a light-bodied cousin of Zinfandel without the sweetness. The other thing I’m enjoying about Wine Awesomeness is their emails. I don’t love being on new email lists because I receive hundreds of emails a day, but this one is always interesting and fun. They offer tips and tricks to start parties, enjoy wine and they clear up terms novices don’t know in the world of viticulture. Bring it on Wine Awesomeness! It’s so exciting trying wines from different countries. 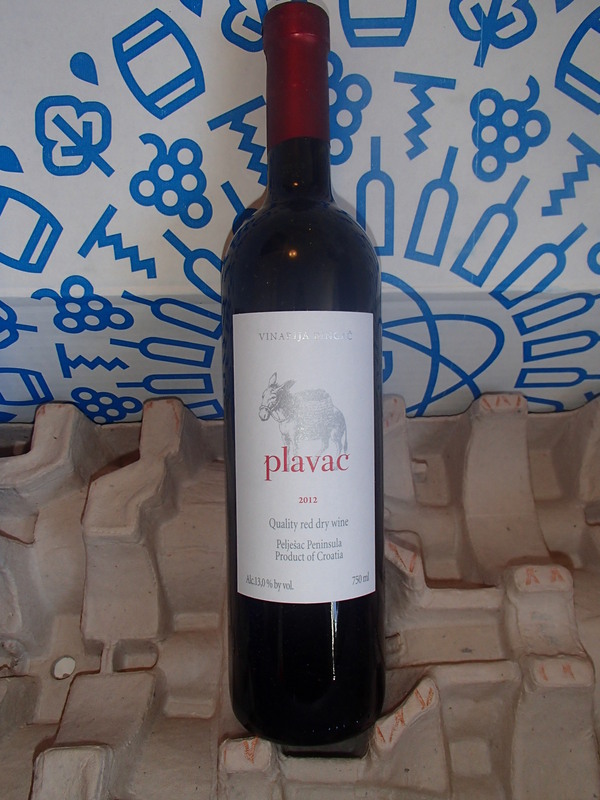 I just bought some Macedonian wines at a wine and cheese festival. Can’t wait to drink them.